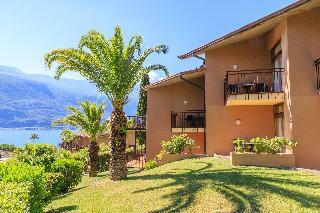 Find huge deals in Lake Garda, Italy that you may book now & pay later! 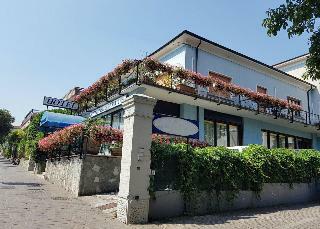 Best prices for in Lake Garda, Italy. A dream vacation for you and your family, guaranteed by our travel consultants. 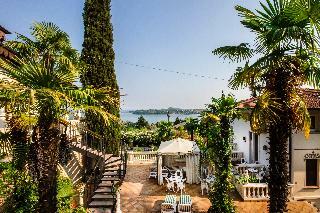 For members-only deals, we recommend using the new filter for deals in Lake Garda, Italy. 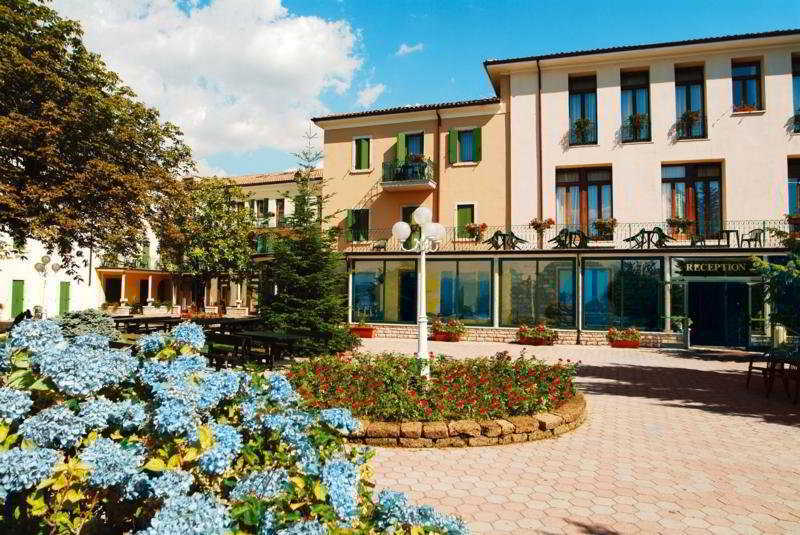 This hotel is located in a rural setting within only 10 minutes by car to the Lake Garda and less than 20 km from Verona, connected to both by a bus service. 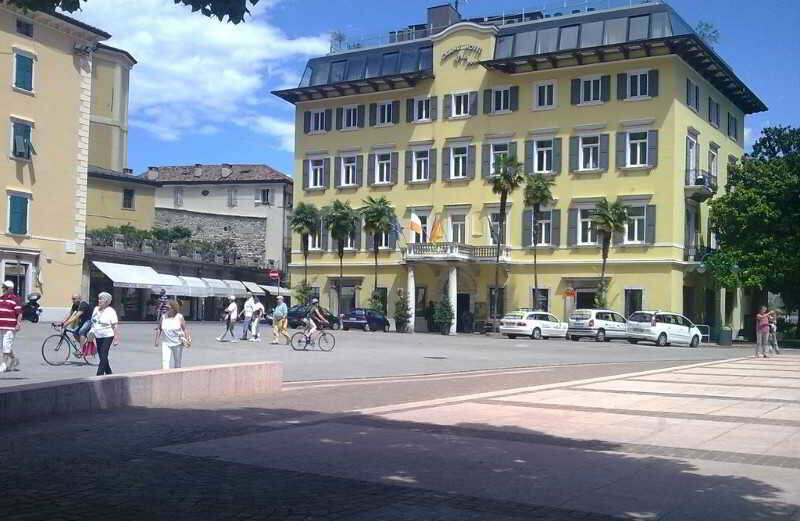 The centre of Bussolegno is 2 km away, Verona Airport is at a distance of 10 km. The hotel features 272 rooms, 24-hour reception, express check-in and check-out, internet access, meeting rooms, business centre, restaurant, bar, outdoor pool, wellness, medical assistance, car hire and free on-site parking. Pets allowed for free. 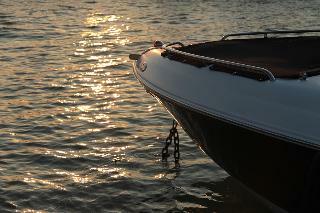 Directly at the lakefront of Garda. 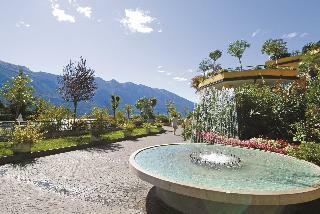 It's surrounded by a park of 12.000 square metres, in which grow numerous types of particular flowers and plants. 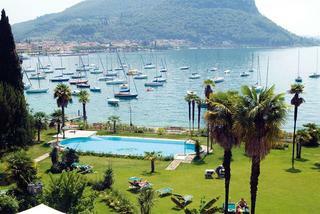 Situated in a magnificent bay, protected by the famous "Rocca". 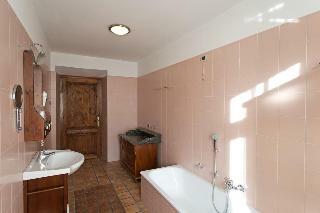 It is a renovated 18th-century-villa. On the fabulous terrace our guests can enjoy a rich breakfast buffet in the morning and a romantic candle-light-dinner in the evening. 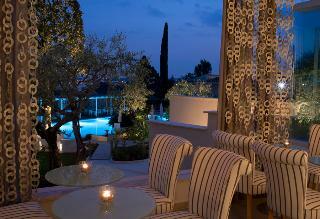 The hotel is situated in a superb panoramic position and extends over an area of 17.000 m2. 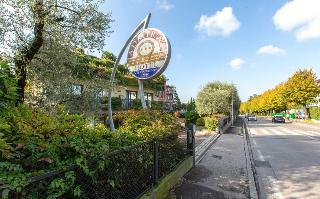 Set in its own verdant gardens well away from the town centre, it is an oasis of tranquillity. 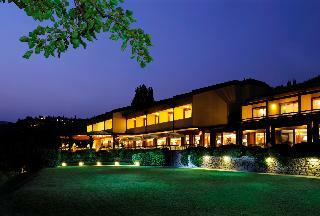 The hotel amenities guarantee a holiday which combines relaxation and physical well-being. The airconditioning works in July and August. 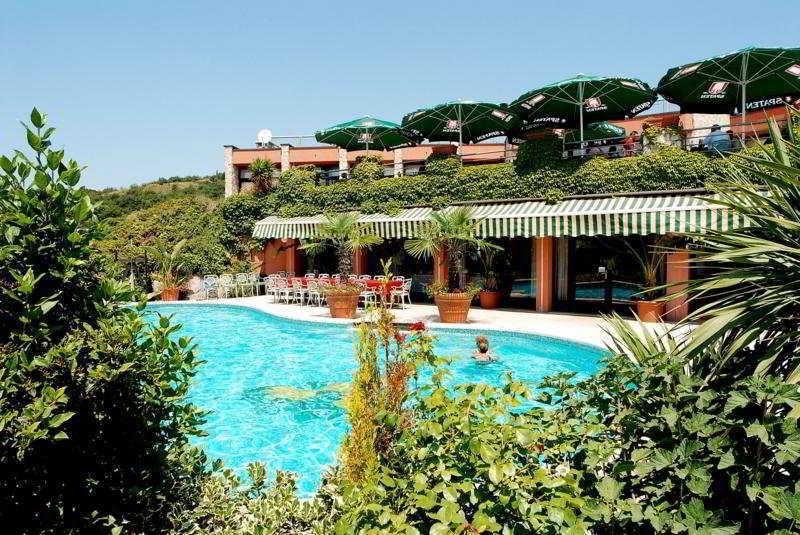 Overlooking the Lake Garda and the surrounding mountains from its rooftop terrace, this elegant hotel is located 5 minutes from Rivoltella just 100 m from the lakeshore. 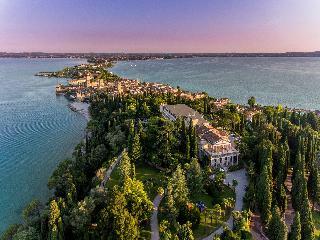 Desenzano del Garda can be reached within 5 minutes by car, the charming town of Sirmione is a 10-minute drive away. 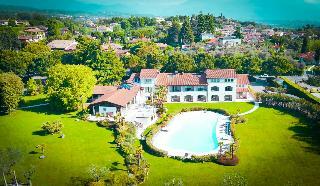 Castello Scaligero and Villa Romana are easily reachable, the airport of Verona is about 25 km away. 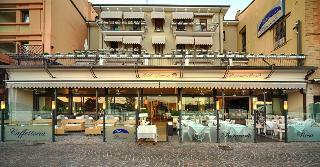 This lovely hotel is set in Lago di Garda. 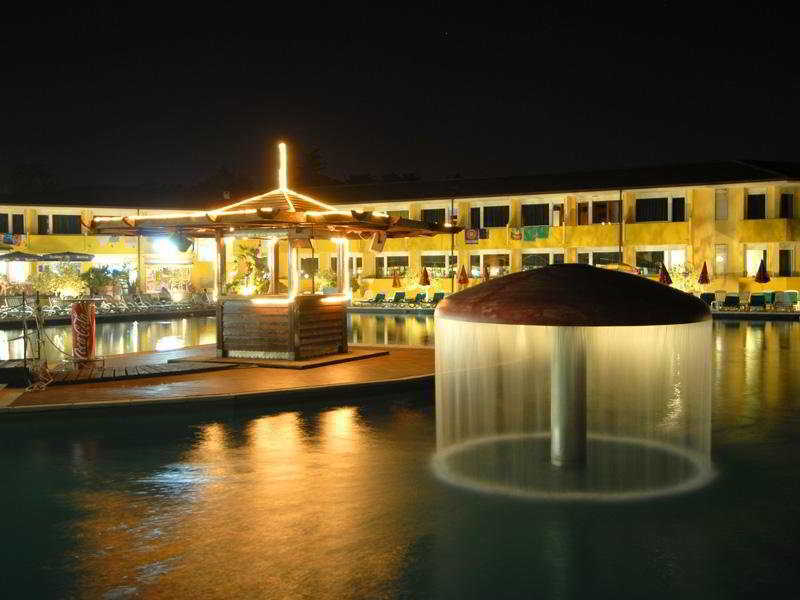 A total of 70 accommodation units are available for guests' convenience at Hotel Excelsior Bay. Hotel Excelsior Bay is not a pet-friendly establishment. 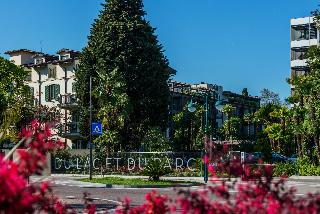 The Hotel enjoys views of Lake Garda. 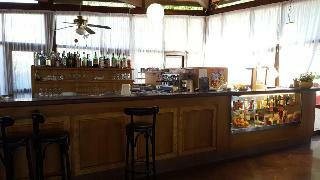 Facilities include restaurant, car park 500 meters from the hotel and modern rooms. 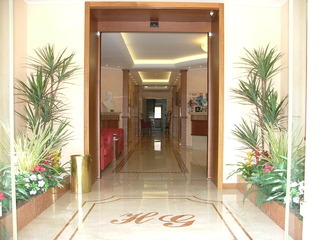 The suites are individually decorated. 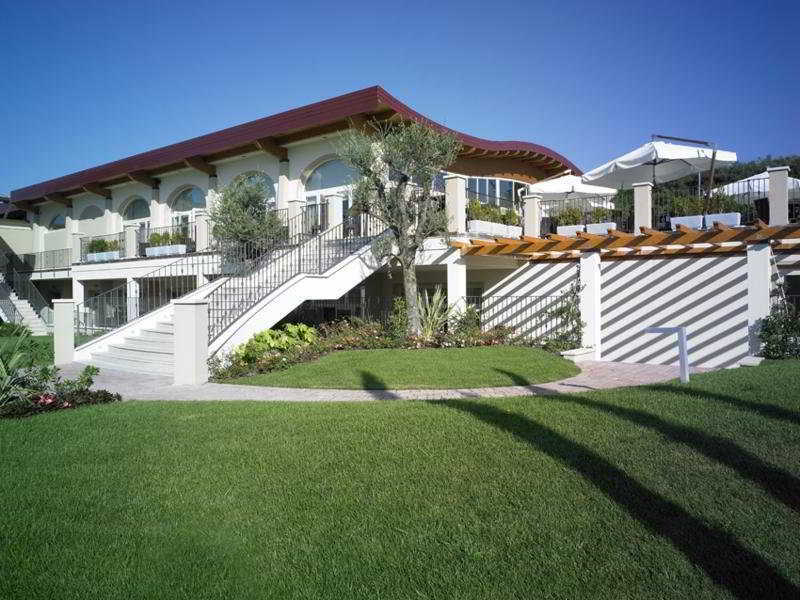 The restaurant overlooks the marina and serves Italian cuisine and local specialties. 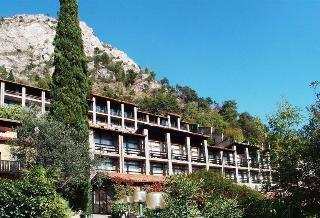 The hotel is 14 minutes' drive from Limone sul Garda, 37 km Tremalzo Pass and 1 hour drive from Gardaland. The Hotel Du Lac, with its 159 rooms, is the heart of the Grand Resort, where style and elegance meet high quality service, Ideal for those who want to enjoy their holiday in a very classic way. 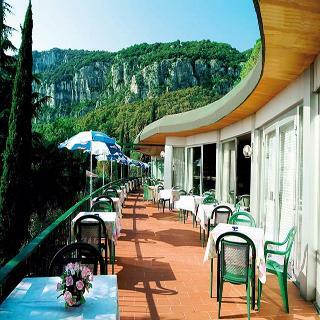 An important point of reference for hospitality in the Garda Trentino, the hotel has modern spaces: the elegant rooms are all equipped with the most modern facilities, hey have teapot and other services to make your stay unforgettable.